Before first use check that the tube seal is not broken. Remove tube seal before use. Adults: Apply 2 - 10 cm gently to the affected area. Use 2 to 4 times a day. Children and the elderly: Follow the adult dose. For external use only. 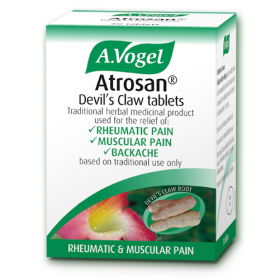 Read leaflet before use.Consult a doctor, pharmacist or healthcare practitioner if symptoms persist or adverse effects not mentioned in the package leaflet occur. Do not use in or near eyes, nose, mouth and other sensitive areas. 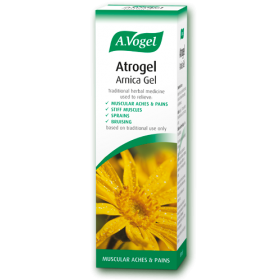 Do not use on broken, cut or irritated skin Do not use if you are allergic to Arnica preparations, other members of the daisy (Asteraceae/Compositae) family or any of the other ingredients. Keep out of the reach and sight of children.